The “World’s” Best Frittata? How … Contemporary! 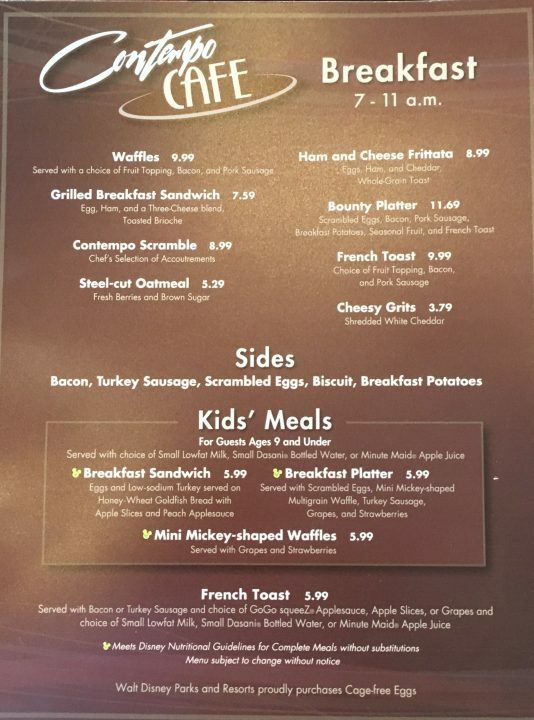 | It's "All in WDW"
The “World’s” Best Frittata? How … Contemporary! I have to admit it, folks. 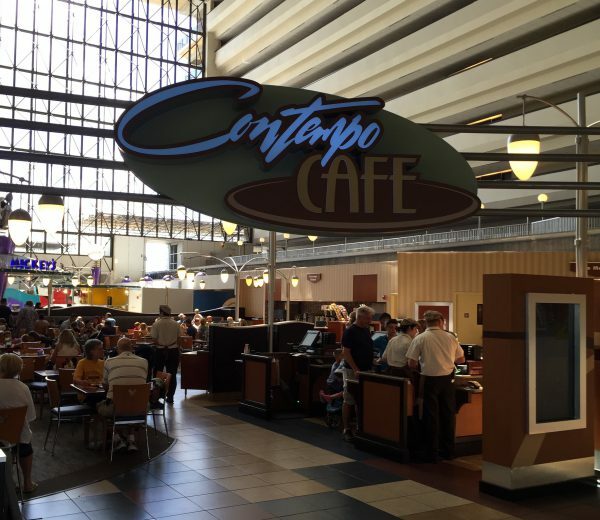 Our last visit to the Contemporary Resort’s Contempo Café yielded one of the very best Quick Service breakfasts I’ve ever had. Eggs, ham and cheddar served with a slice of whole-grain toast, simple as it was, their Ham and Cheese Frittata was fantastic! 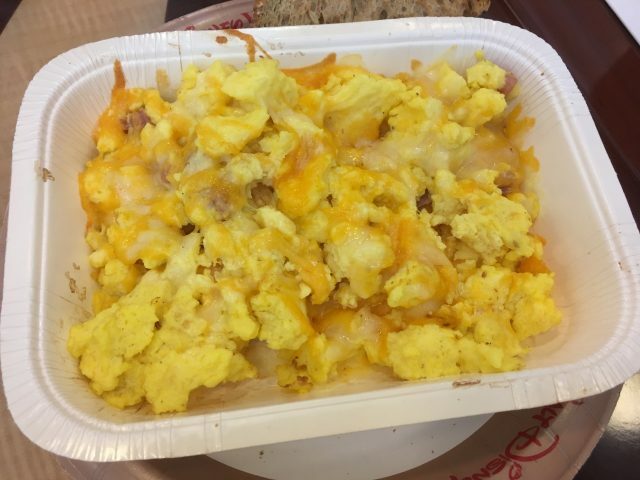 It was the perfect blend of eggs, cheese, and little bits of ham, my friends. I had planned on using some Tabasco, but it tasted too good as it was! I’ve never been that big of a Quick Service breakfast fan, I have to say. Having had this morsel, however, I’d be willing to change my mind. Great work, Contempo. We’ll be back! ← WDW Main Street – Episode #338 – Our Weekly News!